I’ve arranged a conversation with the three experts I look to when it comes to my ministry website. I knew absolutely nothing 2 years ago, and what you see here at EvangelismCoach.org I learned in under 30 days. In fact, I understood things in under 2 weeks and I still run the entire website all by myself. It’s really easy, the software is free, and the learning curve was short. I don’t know a thing about graphic design or HTML or PHP (well, now I know very little). 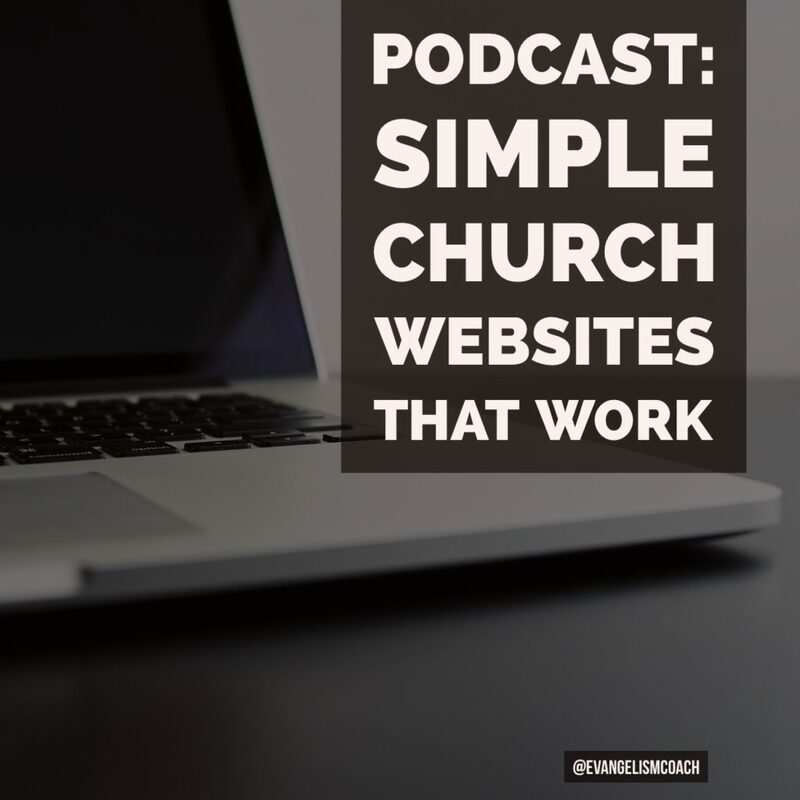 If you can write, and hit a publish button, you can make an easy to use and keep current church website. 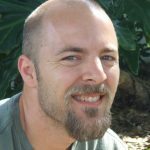 Cory Miller is another church web site design guy. He may be a good guy to invite to listen in and to ask questions during the Q and A time.